I finally finished developing Version 2.0, so here it is as promised. And in essence, it’s just an advanced (but profitable) version of Version 1.0. And based on feedback from the previous versions, it seems like some people have difficulty understanding my trading rules when I used quasi-programming language. 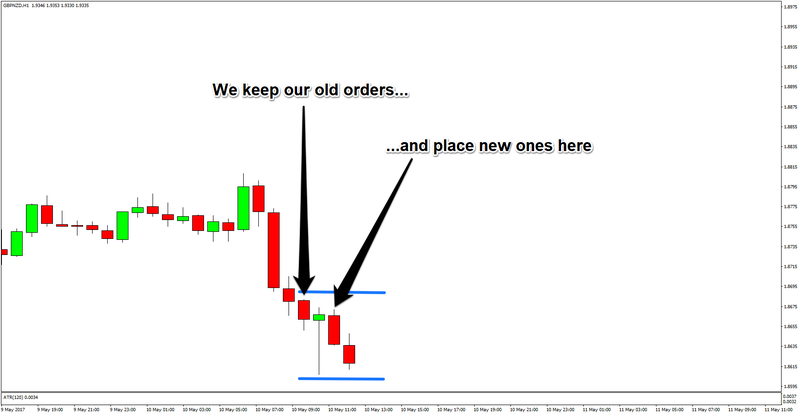 And since the purpose of language is to communicate and not to obfuscate (*cough* politicians *cough*), I decided to switch to using simple English to lay down my trading rules. Also, I just wanna let y’all know beforehand that Version 2.0 has two entry signals. Anyhow, below are the topics I’ll be covering today. This write-up is kinda long, so feel free to jump to the topic you want to see first, although it would make much more sense if you read everything. 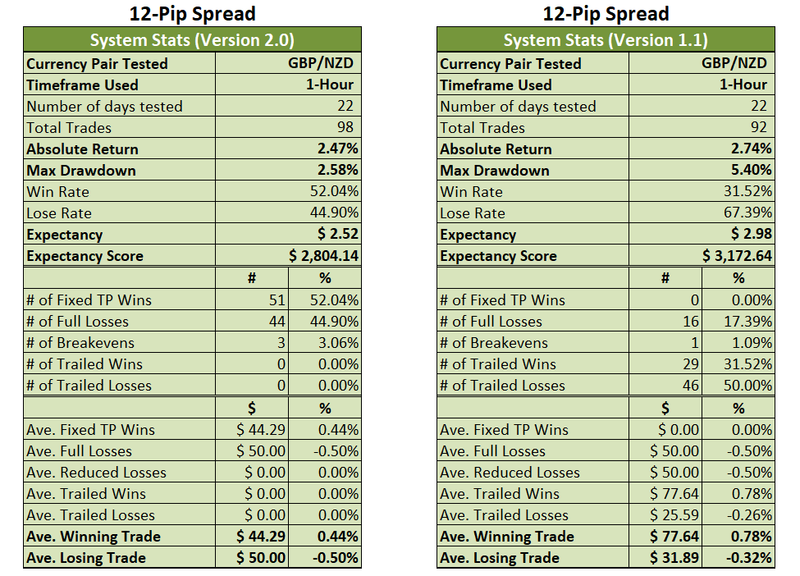 Version 2.0 is inferior to Version 1.1 in terms of absolute returns and expectancy. However, I very much prefer Version 2.0 because it is significantly superior when it comes to capital preservation, given that the maximum peak-to-trough drawdown was only 2.58% on Version 2.0 whereas Version 1.1 had a painful drawdown of 5.40%. 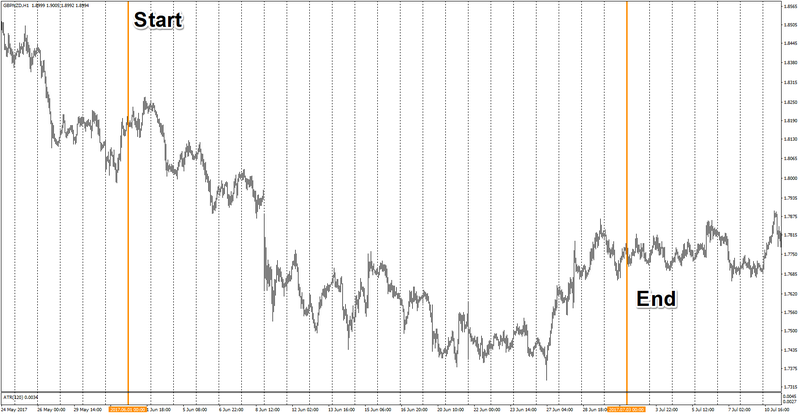 Also, the equity curve has a noticeable upward tilt, even though the testing period (shown below) had prolonged periods when price action was range-bound. 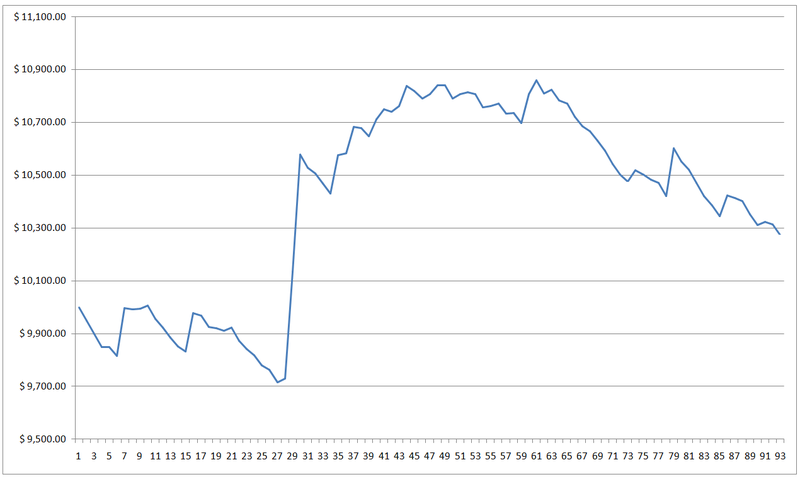 In contrast, Version 1.1’s equity curve for the same testing period looks like this, showing how vulnerable Version 1.1 is to choppy market conditions. 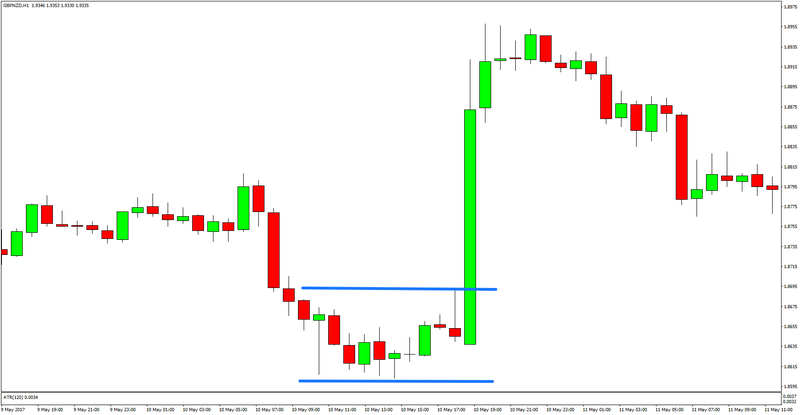 If you’re new, then just know that this trading system uses patterns known as Higher Highs, Higher Lows (HHHL) and Lower Highs, Lower Lows (LHLL) to enter trades. Before we move on, let me first teach y’all how to compute for our TP, SL, and Break. And yep, this version has a fixed TP and SL and you have to compute for both of ‘em. No worries, though, right? After all, if you’re interested in trading, then you also probably love numbers like me. Also, we’re only doing basic algebra. So if an elementary school student can do this, why can’t you? Anyhow, also note that we’re applying real world conditions by taking spread into account in our calculations. 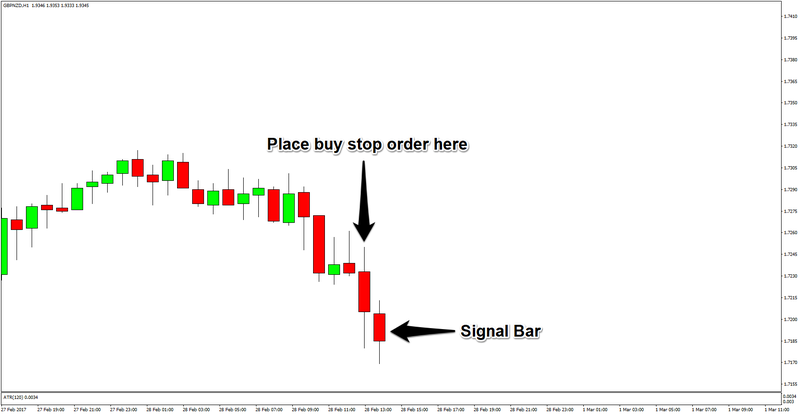 And as I’ve mentioned since Version 1.0, this system is for GBP/NZD on the 1-hour chart and my assumption is that the broker has a fixed spread of 12 pips on GBP/NZD. Pretty easy, right? Okay, let’s try it out! 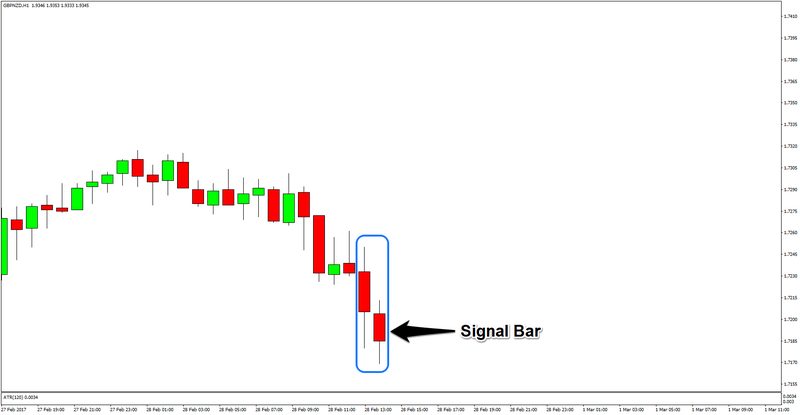 On February 28, 2017 at 6:00 pm GMT+2, we found the following LHLL pattern on GBP/NZD’s 1-hour chart. 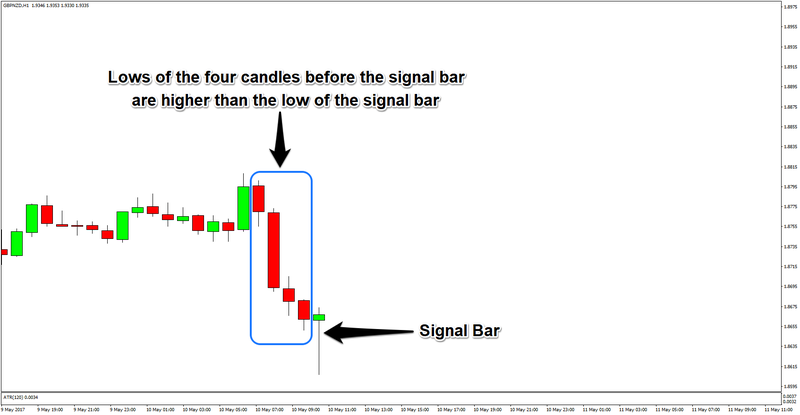 We first checked to see if the lows of the four candles prior to the signal bar are higher compared to the low of the signal bar. 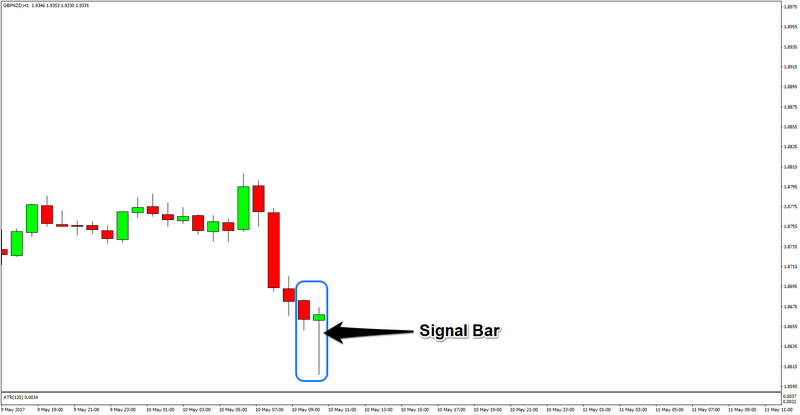 Since the lows of the four candles prior to the signal bar are higher compared to the low of the signal bar, we decided that this was a potential trade, so we wanted to place a buy stop order on the candle previous to the signal bar. Let’s compute for our Entry, TP, SL, and Break. However, a new LHLL pattern formed immediately after that. And this time, our order got filled and we hit TP to boot. Yippee-kay-yay! Kinda confusing? Well, let’s say we saw this LHLL pattern below. 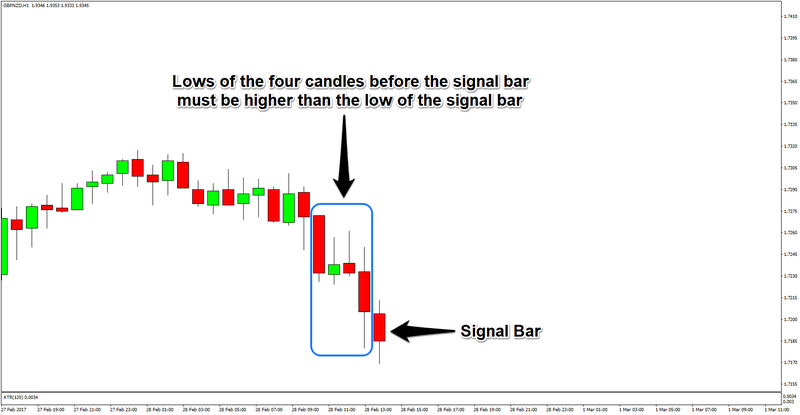 We check to see if the lows of the four candles prior to the signal bar are higher compared to the low of the signal bar. 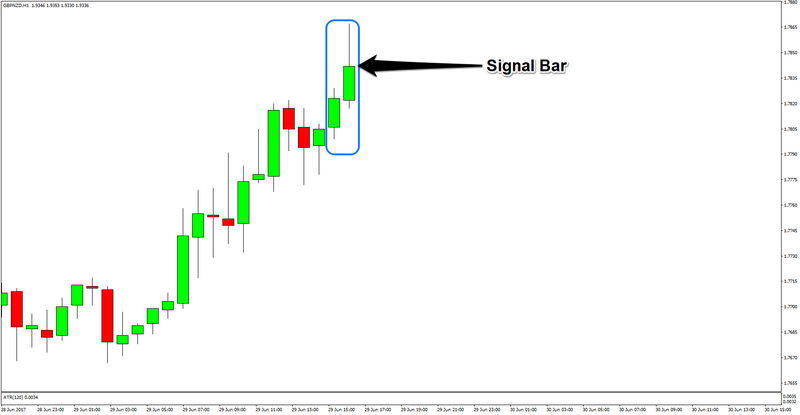 And as it turns out, they are, which means this is a valid signal. 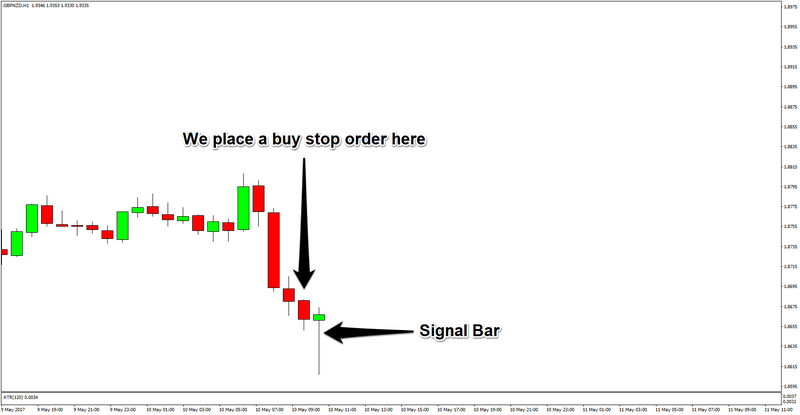 We therefore place our buy stop order, as well as our TP and SL. 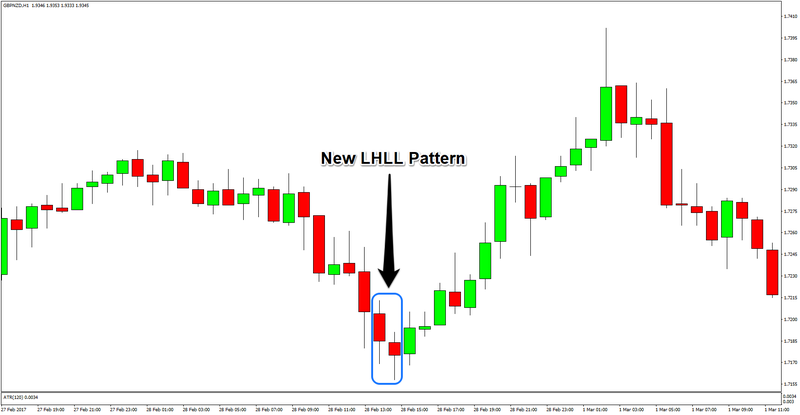 However, a new LHLL pattern later forms inside the original LHLL pattern. We don’t cancel our old orders. Instead, we place new ones based on the newer LHLL pattern. And as it turns out, both were profitable trades. 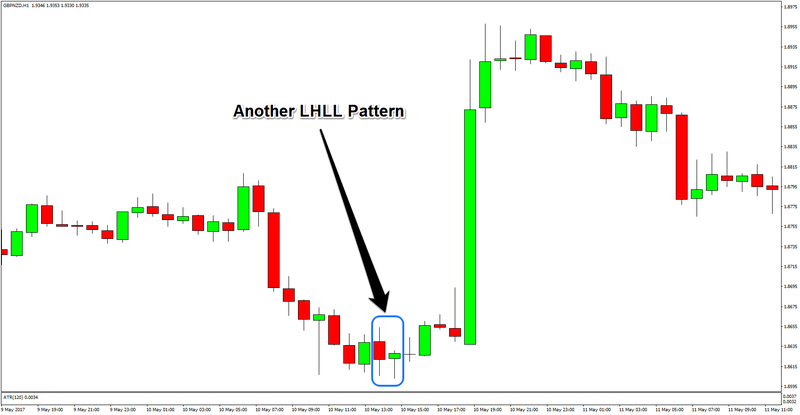 Do note that there was another LHLL pattern, as marked below. However, the low of the signal bar of the LHLL pattern falls outside the bigger, original LHLL pattern. The LHLL pattern below therefore does not meet the criteria for Entry Type 2 and must follow the rules for Entry Type 1. 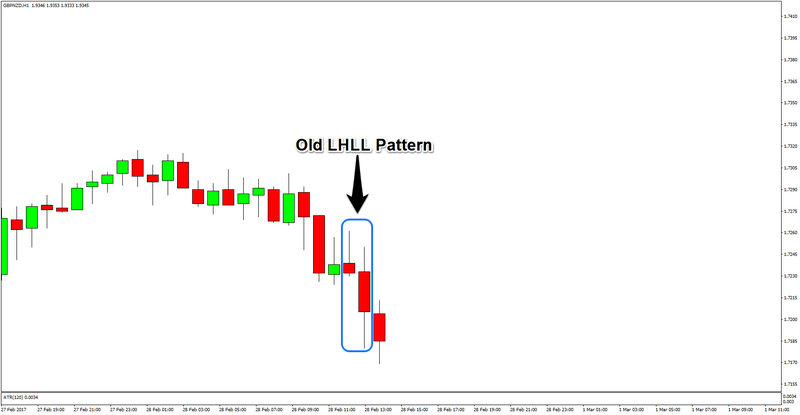 And yes, the LHLL pattern below meets the criteria for Entry Type 1, so we would have had three profitable long positions when GBP/NZD kicked higher later. Note: The rules for going short are just the mirror image of the rules for going long, so I won’t be giving examples… unless some of you make some noise in the comments section. I’m getting closer to achieving my goals for the trading system. 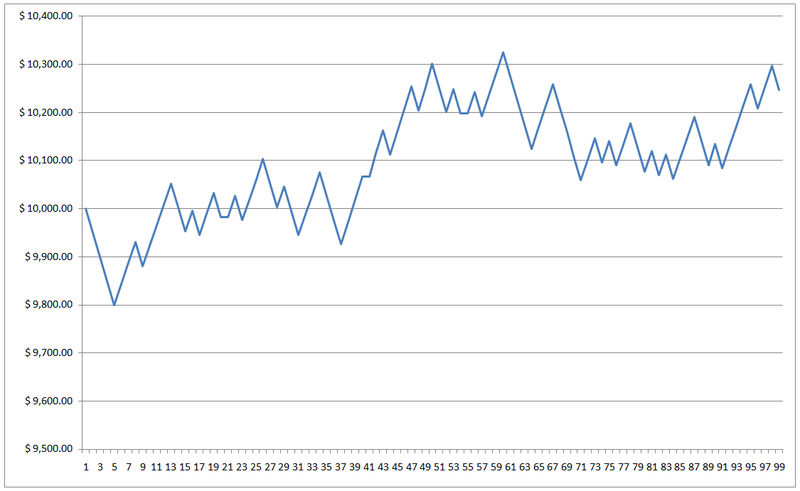 In fact, I think I can start start forward testing the system by February. However, there is still room for improvement, namely in terms of maximizing profit. My next objective is therefore to find a way to do just that without compromising Version 2.0’s superior capital preservation aspect.